Watch CBTV Internacional Live TV Stream video of USA nationwide and worldwide news, technology, politics, celebrity interviews, sports, tourism, gastronomy, documentaries, shopping, immigrant’s history, events and much more for FREE. Stay caught up with the first channel focused entirely on the Portuguese speaking community in the United States with more than 3 Million potentials viewers. 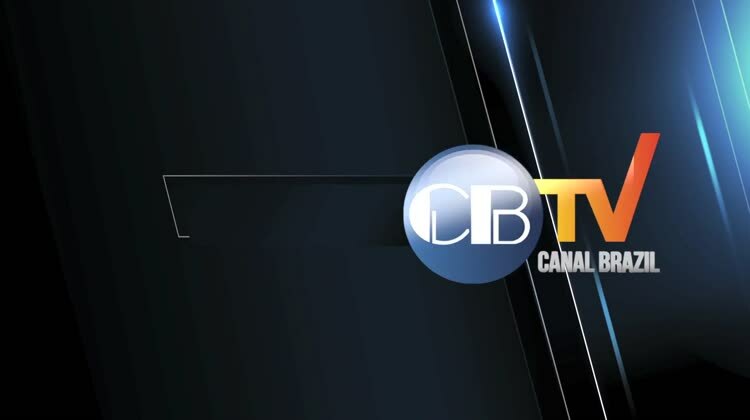 Download the free CBTV app now to get started! No registration needed to get access to the live TV streaming on iPhone/iPad and Apple TV.